After spending a significant portion of your budget on recruiting new employees, what measures do you have in place to retain them? If just one of your new hires struggles with creating a bearable workday, who does it really hurt? Can you risk losing top-notch educators just because they couldn't create schedules that allowed them to pace themselves? In today's climate, having a professional district approach to workday design is essential, and it all begins with that schedule. District leaders gain access to published intervention schedules in their district and can prevent stress and frustration with a best-practice approach to workday design. Schedules are jam-packed with valuable information about students, interventions, and employee workload. 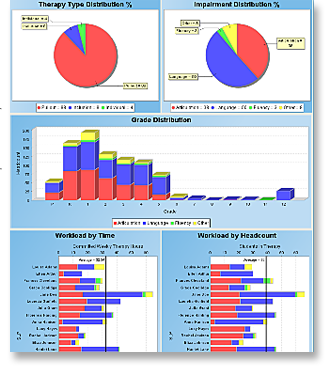 Caselite extracts this information from employee schedules in real-time, and pulls it into the district dashboard. No need for laborious surveys, complicated spreadsheets, or hand-written schedules and records in various formats. Caselite helps establish a consistent and proven process for districts. 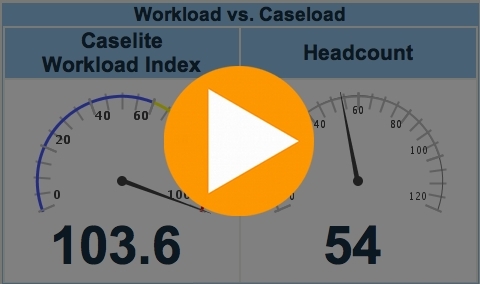 What's more, Caselite's exclusive Workload Analysis Tools allow districts to compare employee workload and headcount side-by-side, and see who is above the district-wide average bar. This allows district leaders to balance resources based on time demands. 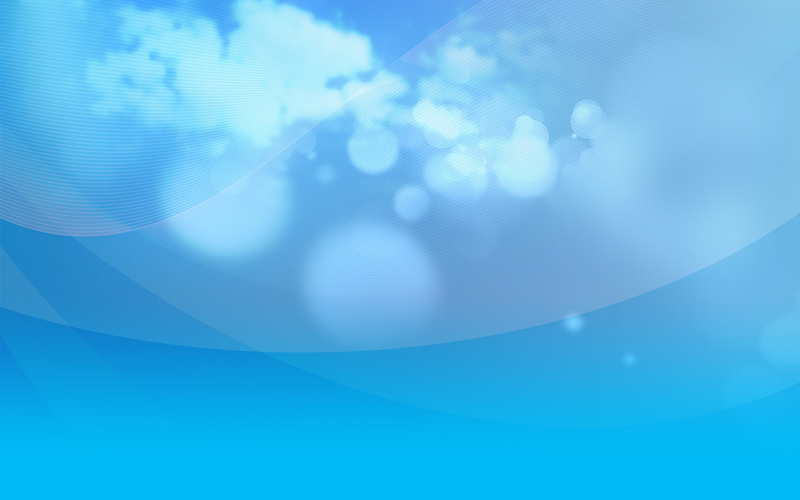 Copyright © 2003– Caselite Software, Inc.® All rights reserved.